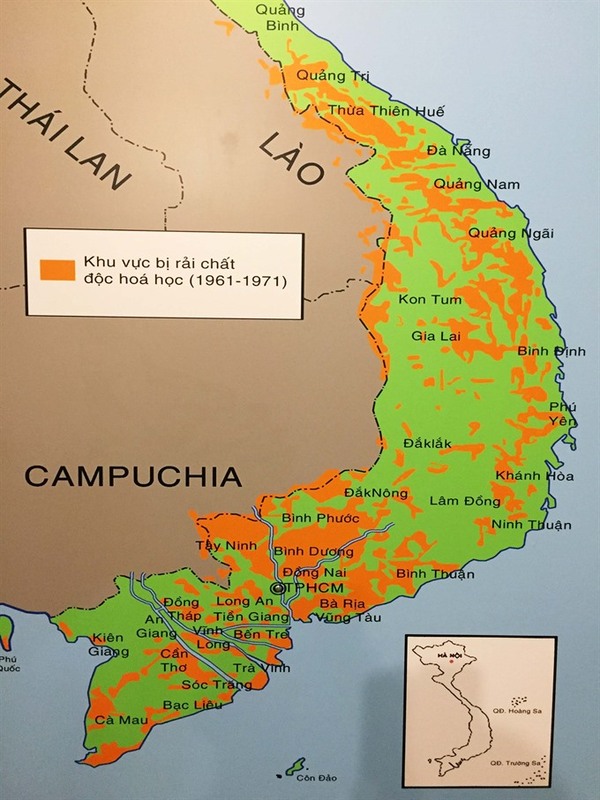 The Museum of History in the central province of Thừa Thiên-Huế is showcasing 200 photographs of Agent Orange (AO) victims and planning related activities following the lawsuit against producers of AO. The photographs are grouped in four topics – AO calamity, AO pain, Vietnam’s recovery from AO and activities by the Vietnam Association of Victims of Agent Orange (VAVA). The majority of the photographs are those depicting AO victims in Vietnam and other countries, including US war veterans. Others focus on the impacts of AO on nature and ecology. Today victims number around 187,000 in total, including second, third and fourth generation victims of AO.